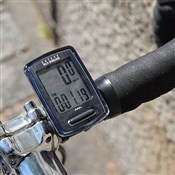 The Cateye Velo Wireless computer now packs even more punch with a programmable odometer and menu screen. 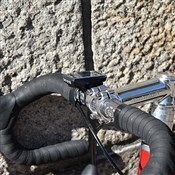 Velo is the ultimate in practical, affordable and reliable wireless cyclocomputer technology. 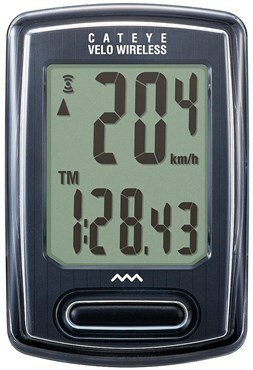 With an easy to read screen, you can see at a glance your training data. Now includes Calorie Usage. The Velo Wireless will be your loyal cycling/commuting companion for miles and miles. 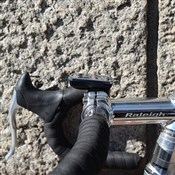 Installs easily on almost any bike, including 27.5 and 29’ers. Great piece of kit, easy to fit, easy to set up, easy to use and neat.